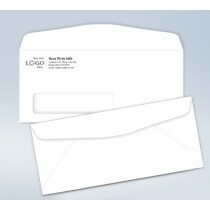 #9 Printed envelopes are the perfect way to give your business a professional, reliable look. 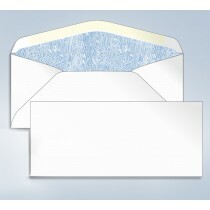 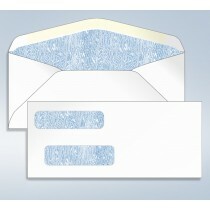 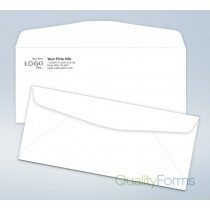 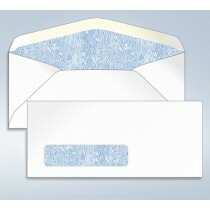 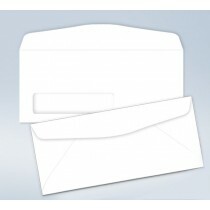 These commercial envelopes are perfect for business or personal. 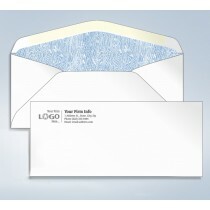 Any event, invitation, announcement, or situation will work with these envelopes. 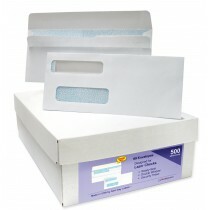 Send mail to clients, family and friends. 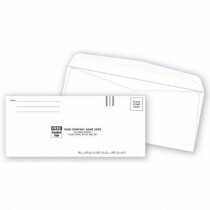 Whether you're sending a personalized letters or doling out invoices, white envelopes offer a crisp, clean look to help you maintain a professional look. 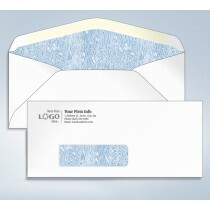 Since there are so many possibilities with these envelopes, you know they'll be useful. 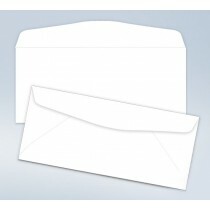 Here, at Quality Forms You could be sure to find the perfect envelopes for your correspondence in our business envelopes section.